Arabic is the national language for all the Arabic speaking countries. 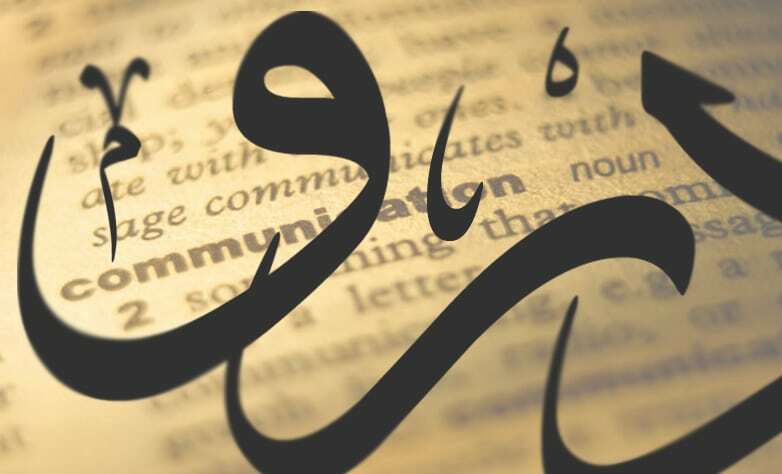 The Arabic language is spoken by more than 200 million people around the world. Arabic is one of the six official languages of the United Nations. Linguists classify Arabic language as part of the Semitic language family. Modern Standard Arabic is the official language of the Arabic world. We provide professional Arabic Translation Services with affordable rates for websites, documents and even for Software localization purposes. All you need to do is to send us your document by email as an attachment so that we can get back to you with an accurate price estimate and turnaround time to deliver the translation back to you. We can ship the documents to you by regular mail; we can deliver the Arabic translation by fax or by email as well. If you need your website or your document to sound professional to the native Arabic audience, you have come to the right place for accuracy and professionalism. Our Project managers will make sure your document is assigned to the right translator for the right specialty and within your own budget expectations. We understands that even the slightest difference in a dialect spoken or written might have a great impact on some customers’ impression regarding certain product or service, hence a lot of customers trust their materials delivered to us for Arabic translation and proofreading services.